From the south facing slopes of Chablis surrounding the river Seine, to the flat plains of Marlborough in New Zealand, your wine deserves a glass as elegant as it is. 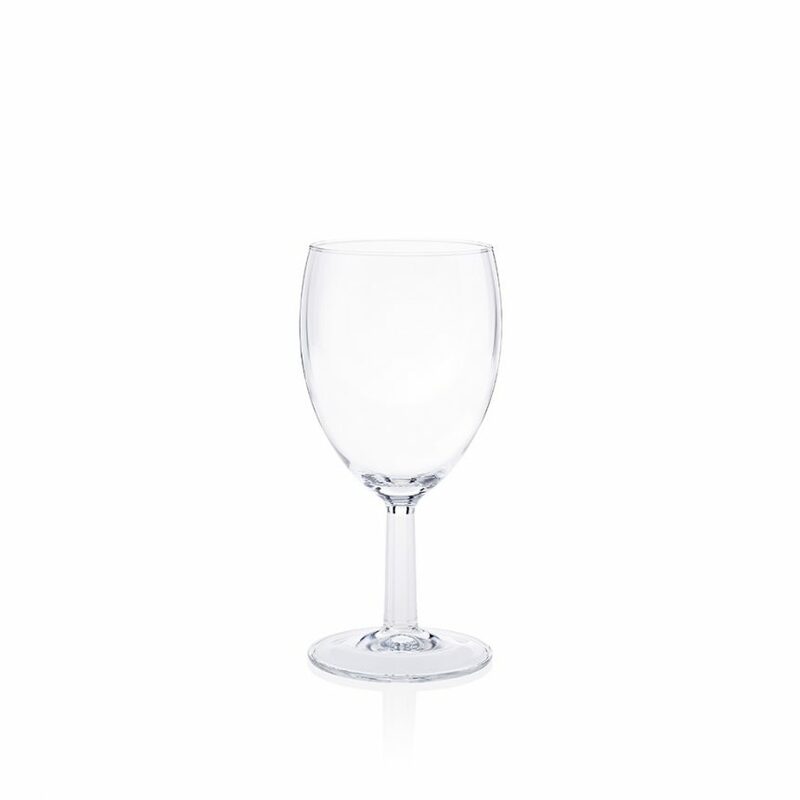 As part of our wine glass hire service we have thousands of wine glasses in stock just waiting for you to fill them up. It’s what they were made for! 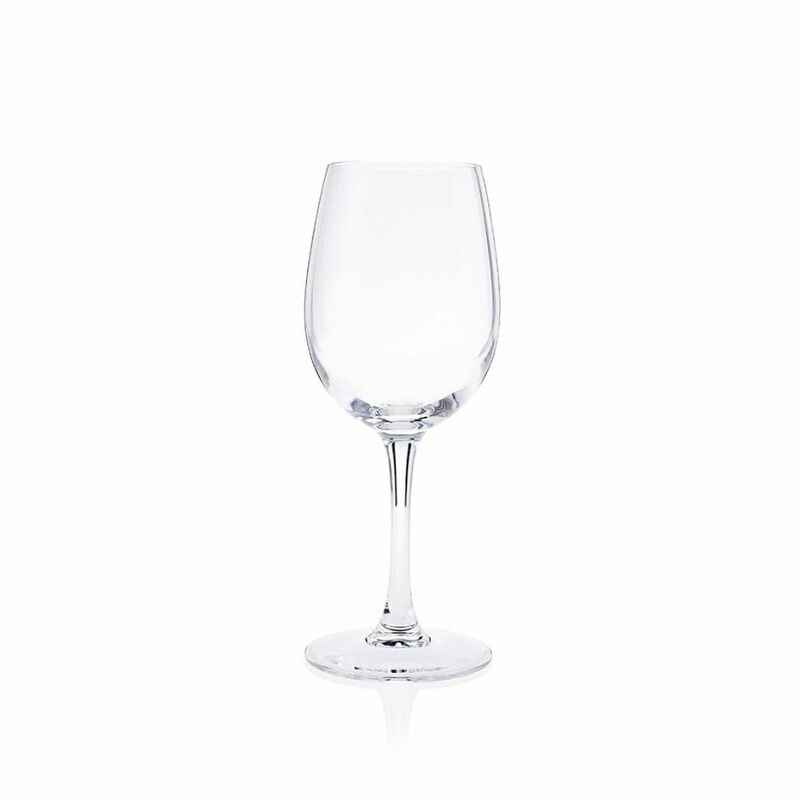 We supply wine glasses in three styles; Savoie, a classically shaped traditional glass with a relatively short stem, Cabernet, a modern tall and elegant glass or Sensation, taller and thinner than a Savoie glass with a sleek curvy look. 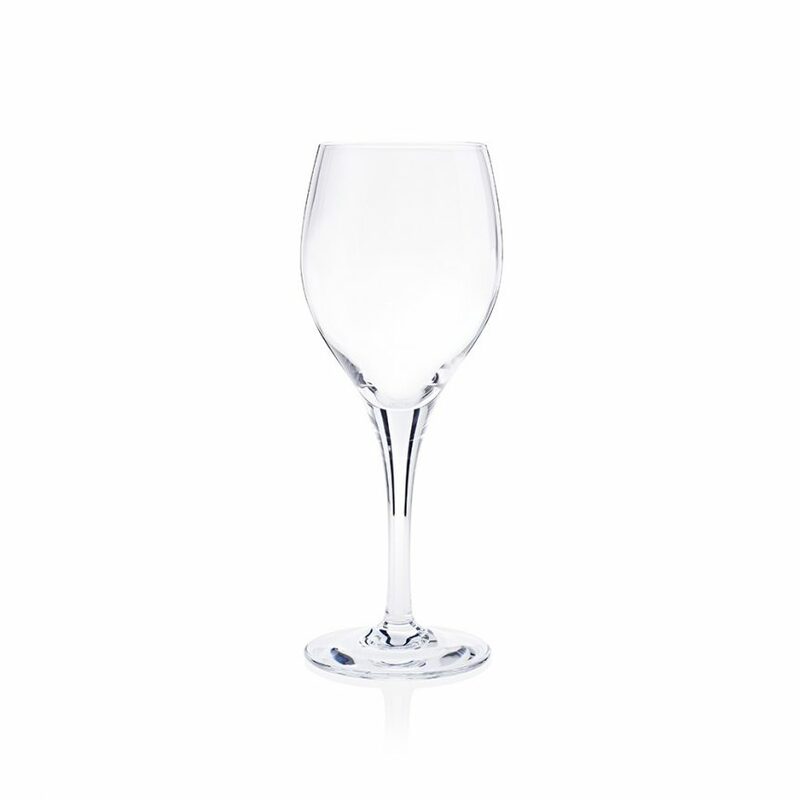 All our wine glasses are available in a range of sizes too from 6oz to 16oz.